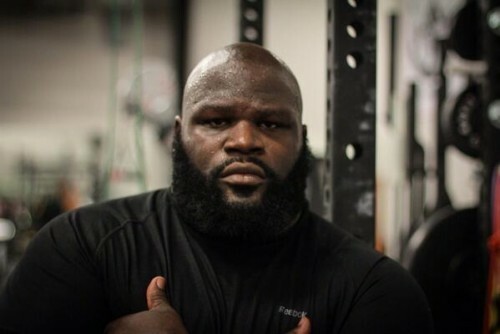 According to the man himself, Mark Henry has a new role in WWE — locker room enforcer! “Me being gone this last year and a half, there’s a lot of stuff that’s happened in the locker room that would’ve never happened under my watch,” The World’s Strongest Man claimed on the most recent episode of Sam Roberts’ podcast “Notsam Wrestling,” while he was discussing his new responsibilities with the host. You can check out the whole story Right Here.